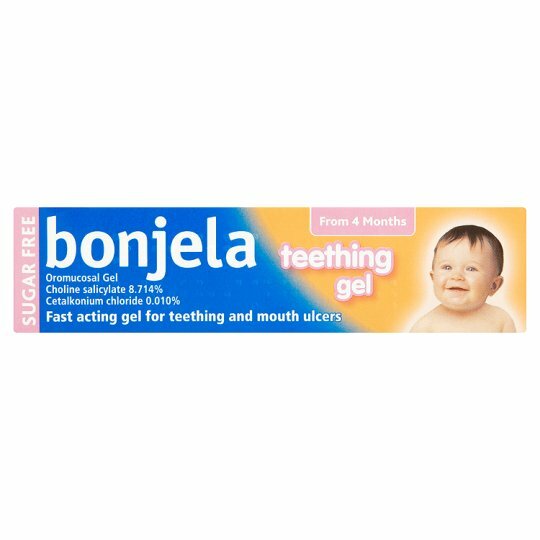 Directions: For topical oral use. Check that the cap seal is unbroken before first using this product. 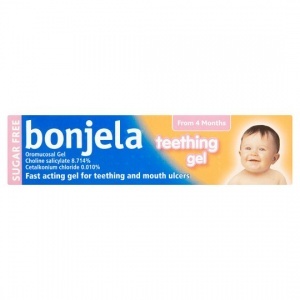 Children from 4 months: Using a clean finger, massage a pea sized amount of bonjela teething gel onto the sore area. This can be repeated after 3 hours. No more than 6 doses in 24 hours.